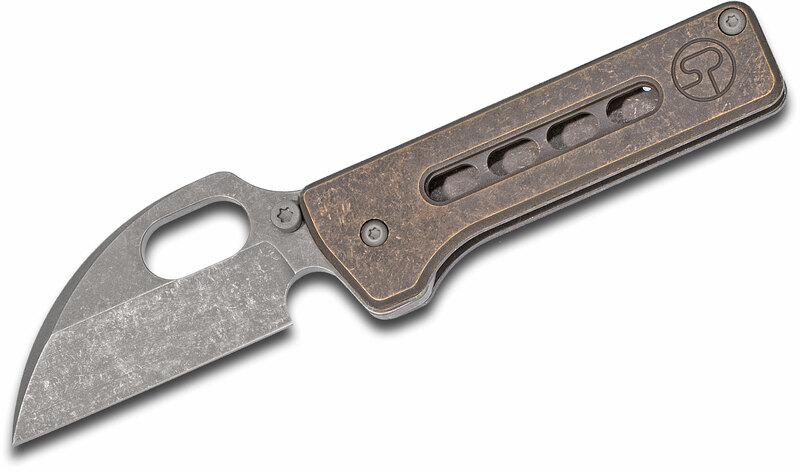 This Thorn Gen 2 folder is an extremely interesting little piece. 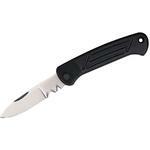 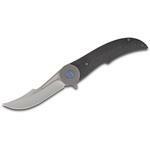 It's a midtech design manufactured by Millit knives and the quality is simply superb. 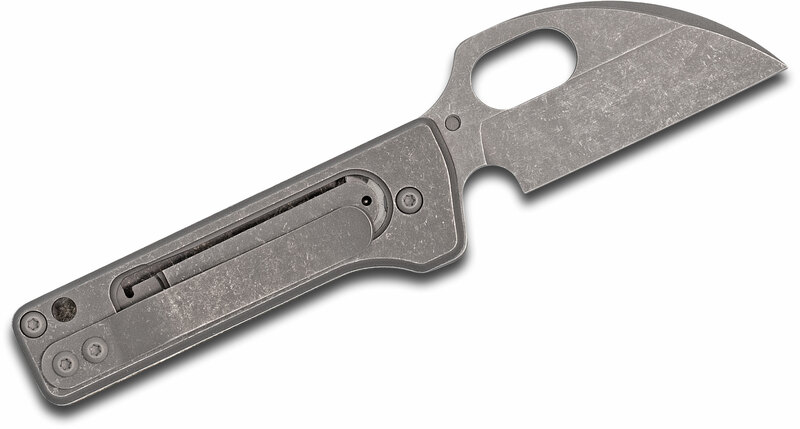 The 2.125" Wharncliffe blade is made from CPM-154 stainless steel with a nice dark stonewashed finish and large thumb slot. 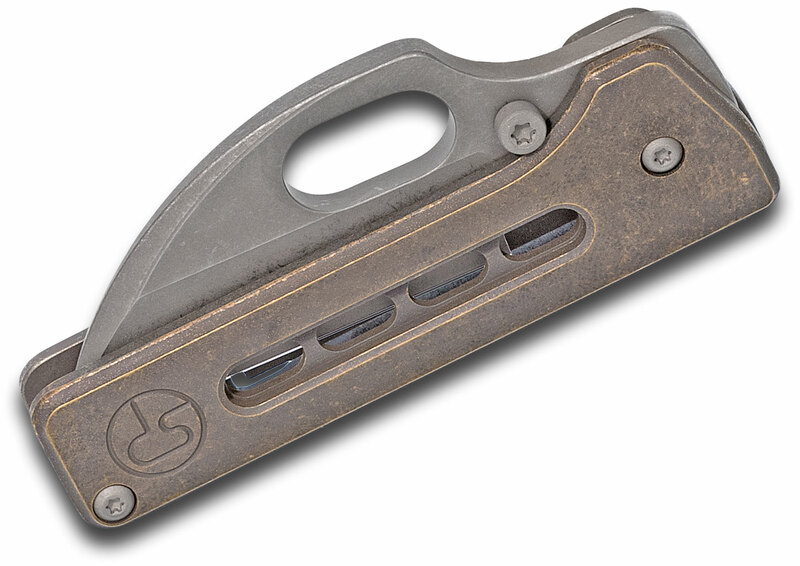 The handle is made from antiqued brass with a titanium lockside, though this particular model does not lock. 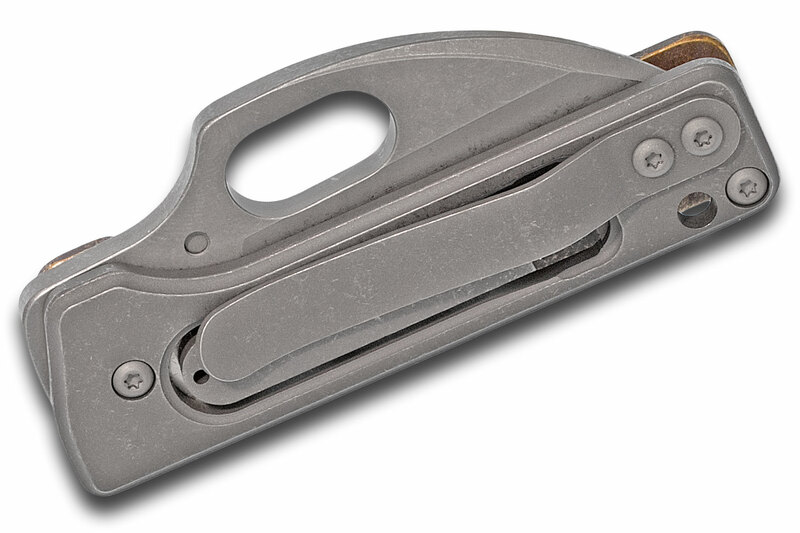 It's a slipjoint knife with a nice detent, smooth opening action, and unique lockup mechanism. 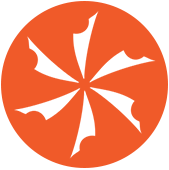 The ball detent system is something Serge utilizes on many of his designs so they can be carried in more localities since they do not lock. 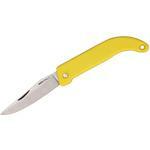 It functions and feels like an ultra-smooth traditional folder, which we find to be very enjoyable. 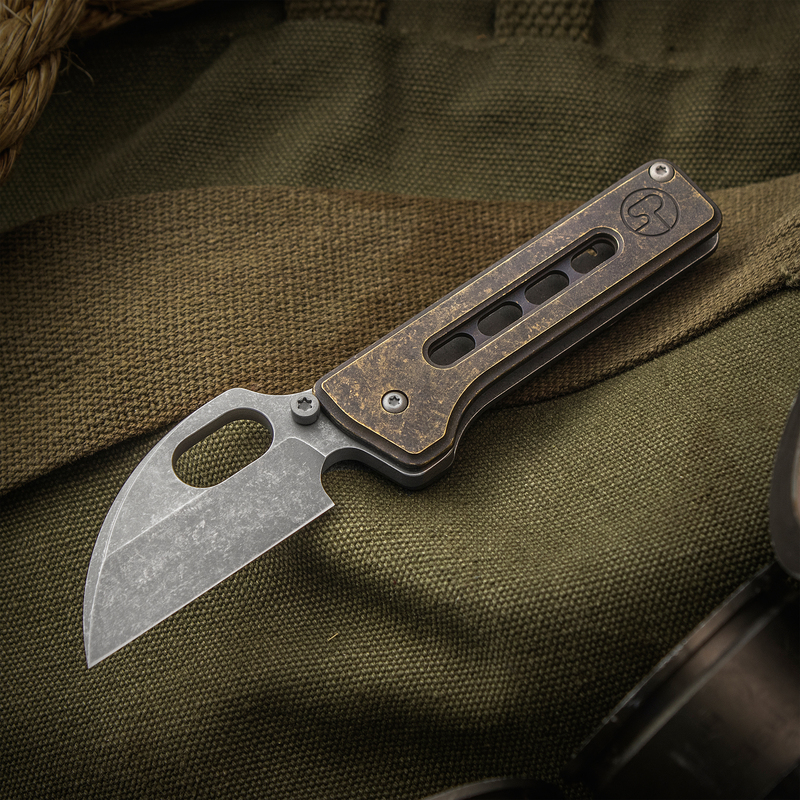 If you're looking for an everyday carry blade that is unique, utterly well built, and uses premium materials, look no further than this Thorn folder. 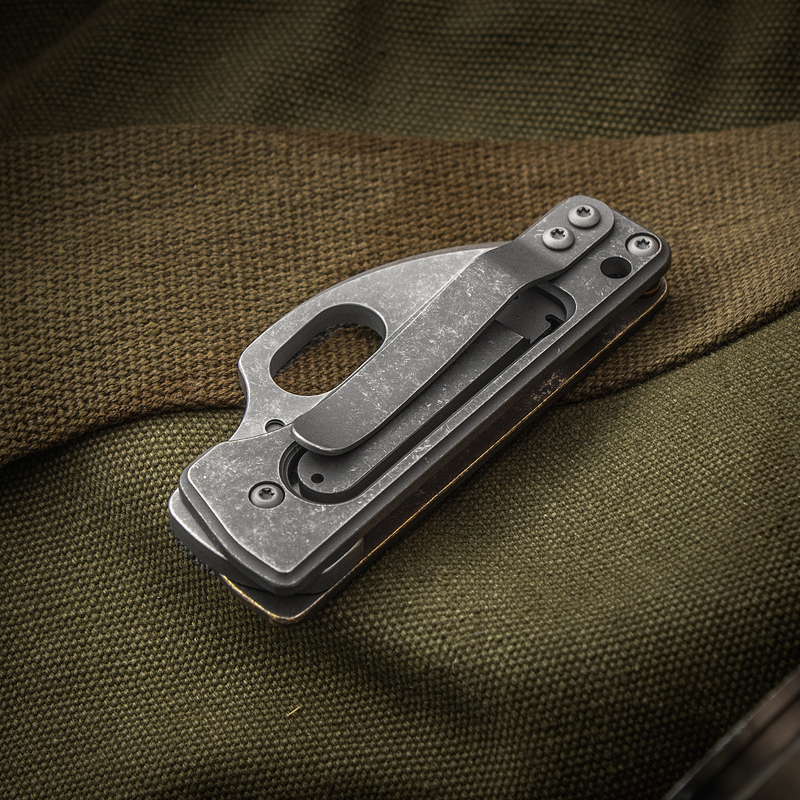 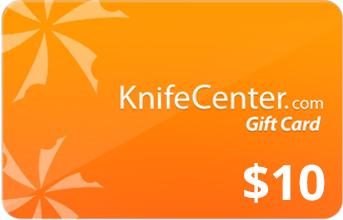 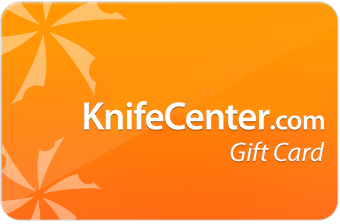 Hey, I wanted to share "Serge Panchenko Thorn Gen 2 Midtech Slipjoint Folding Knife 2.125 inch CM-154 Stonewashed Blade, Antiqued Brass and Titanium Handles" with you from KnifeCenter.